Kokomo's: Delicious seafood in Summer with strong Instagram game! Anyone that knows me, knows that I am obsessed with seafood! Kokomo’s is the perfect place to eat it at! 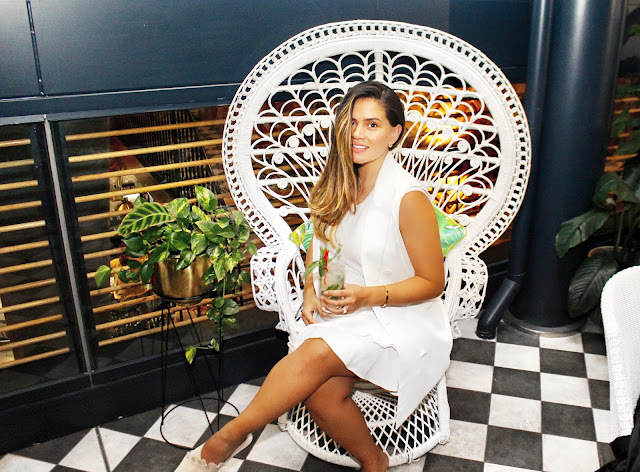 Along with its exuberant, tropical vibes IT is one of the most instrammable restaurants to eat and drink in Canberra. Their trans-pacific dishes are made with fresh produce, that tantalise the tastebuds. Paul and I began with the ‘Sea Treats’ Lobster lollipops (we always order these) they are a must! Trying oysters also a must – I love to compare quality and these Mcash Rock Oysters with green mignonette, measured up. I must confess I never order snapper when it’s on the menu – but this time I DID. How does this sound – Pan fried baby snapper with crispy garlic, asian salads, chili limes caramel?! = Heaven, now my fave no.1 dish at Kokomo’s followed by the Spanner Crab Egg Noodles (that we order every time!). Don't judge, we all have our favourites! 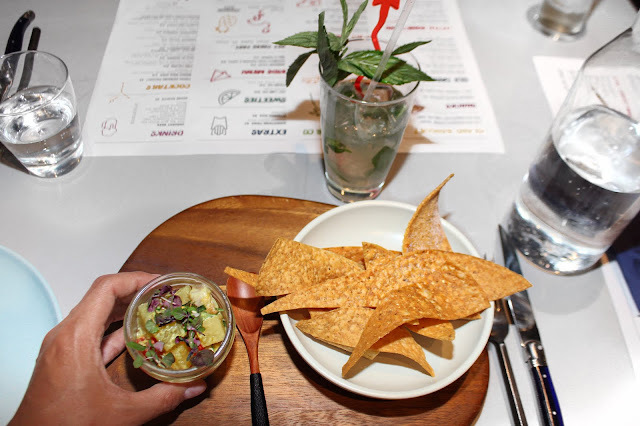 Mulloway Ceviche with coconut, ginger, cherry tomato, thai basil, tostadas. 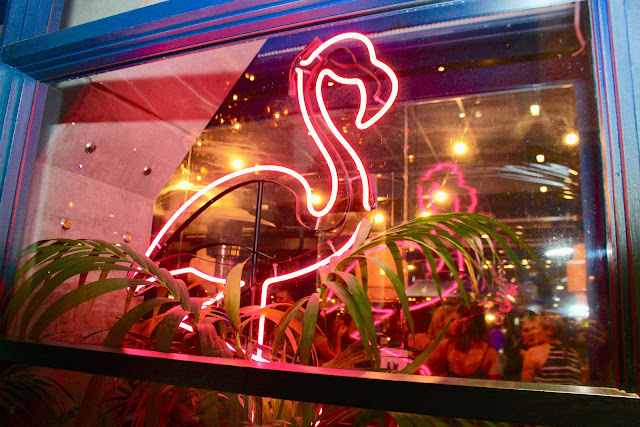 We love Kokomo’s to death, the tropical vibes, the friendly and helpful staff AND We all have our favourites right?! As you can see, there are beautiful cocktails to try and take photos of! Then there’s all the fun, tropical places to sit and pose in front of ;) So just order another Cocktail, well in my case, MOCKTAIL!! And take another photos - you can get all kinds of creative in here. 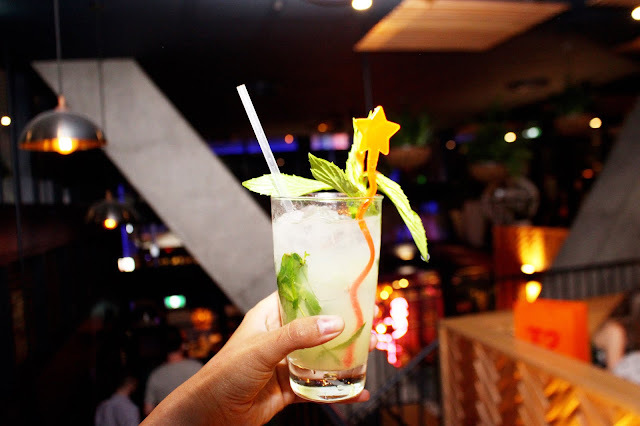 They have private areas and can post your next party so - Make a booking now with Dimmi! I attended a few company events here and I must say that I was impressed every time. The place was aesthetically pleasing with very good decorations and seats. The event space San Francisco had a great layout overall, and was at a comfortable temperature.